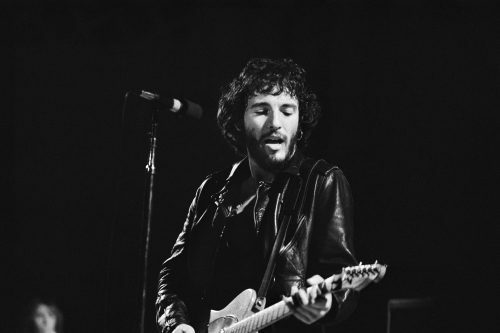 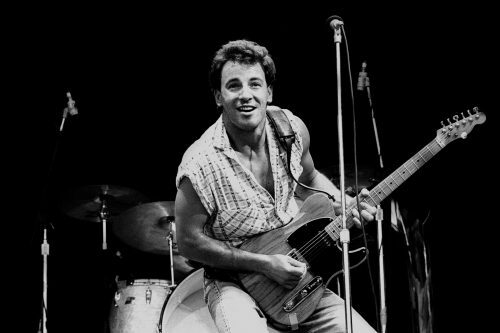 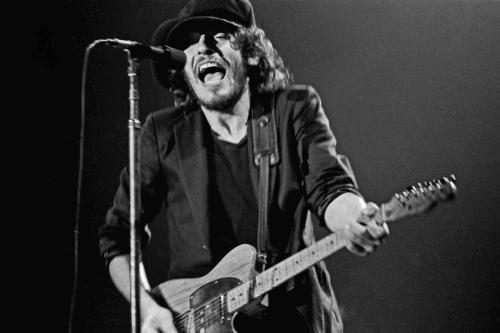 The rich, raspy voice gives the impression of great maturity, but when Born To Run came out in 1975, Bruce Springsteen was just short of 26. 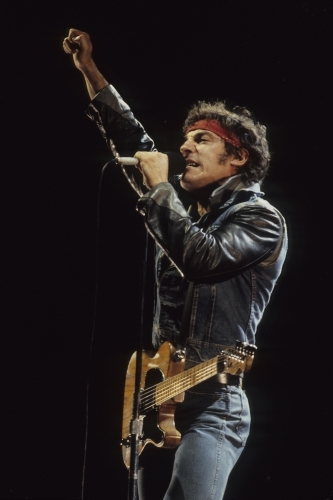 This responsible young man had honed his style for several years, though, and had already earned his nickname, “The Boss”, as paymaster in one of his early bands. 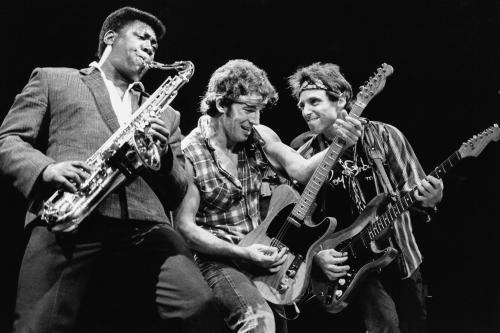 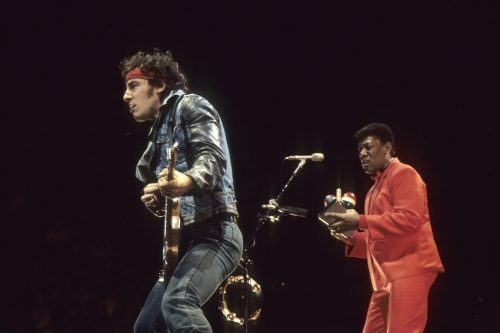 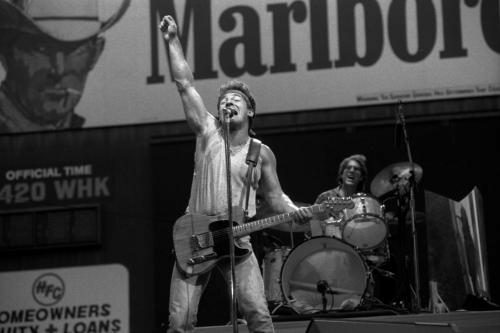 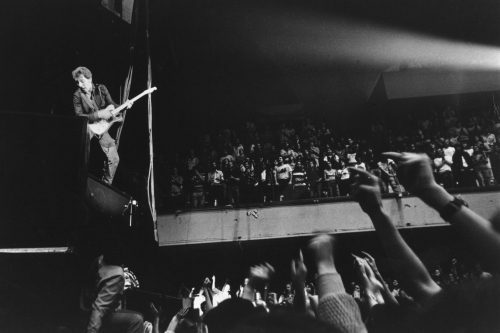 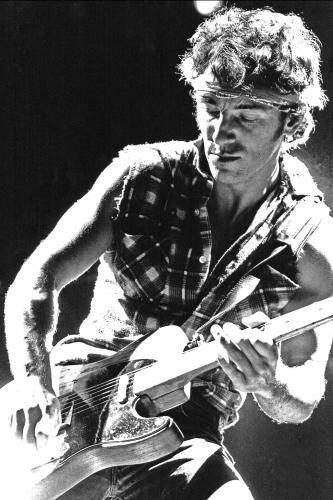 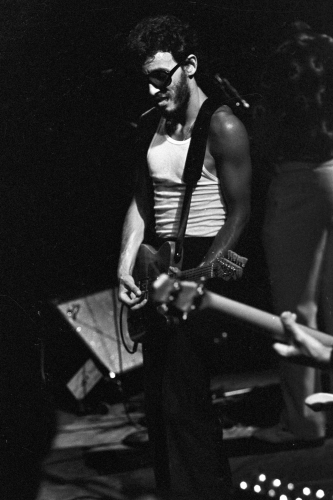 Important to the Springsteen sound was the E Street Band, who provided Bruce with steadfast support for the best part of two decades, aiding his tales of blue-collar New Jersey life to achieve international resonance. 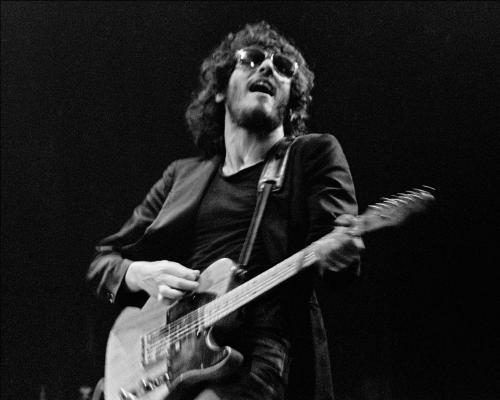 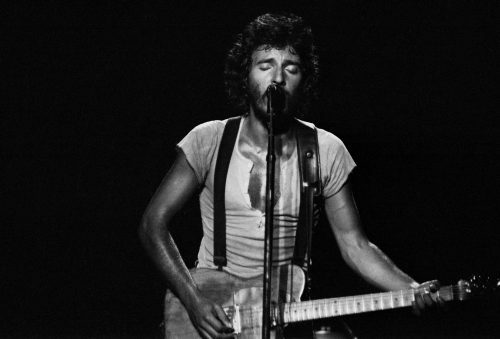 Perhaps The Boss’s best known work is Born in the USA, which deals with the after-effects of the Vietnam war. 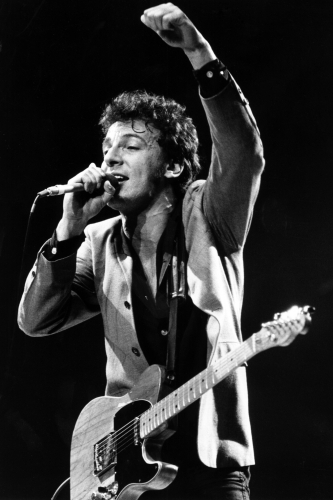 Unfortunately (well, it was 1984, and Reagan was in power), the song was widely seen as a patriotic anthem. 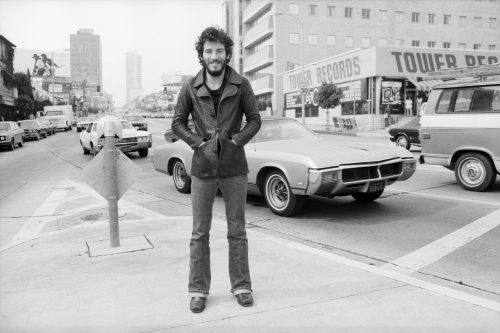 Springsteen himself, a singer-songwriter with a social conscience, would turn down dream-level dosh for the tune to feature in a car ad. 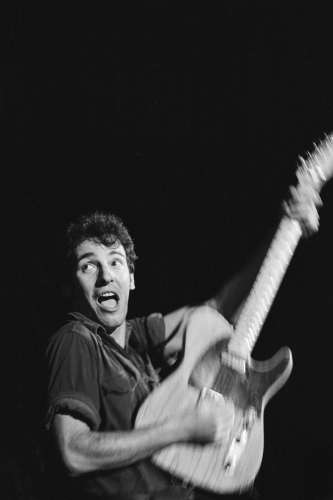 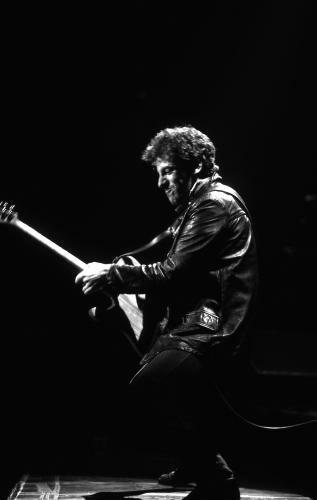 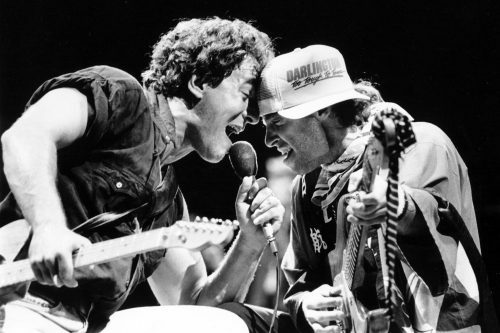 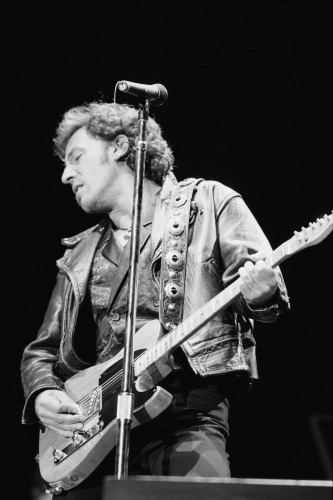 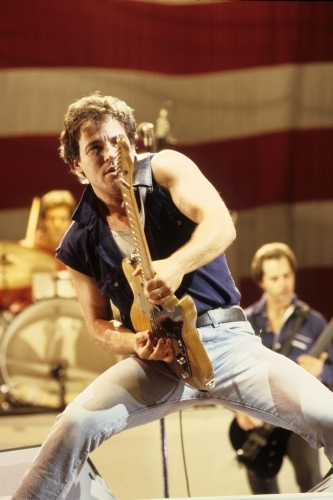 Having ditched the E Street Band in the late ‘80s, Bruce embarked on a largely rudderless journey through the ‘90s, but took a welcome detour through the Streets of Philadelphia – and, later, got his trusted sidekicks back. 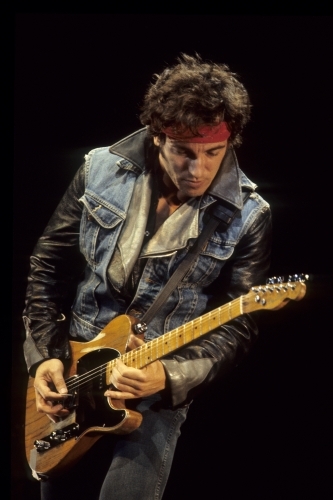 Today, when most people his age are receiving a carriage clock, Springsteen maintains his superlative output – High Hopes was No.2 in Rolling Stone’s Top 50 Albums of 2014.